Dr. Ware received her bachelor’s degree in Biochemistry from Louisiana State University, Baton Rouge. 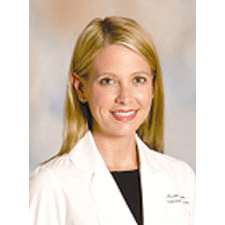 She received her medical degree and completed her internship and residency in Obstetrics and Gynecology at Louisiana State University Health Science Center School of Medicine in Shreveport. Dr. Ware is Board Certified in Obstetrics and Gynecology.